Taipei skyline. I borrowed this pic since I haven’t had the wherewithal to take pics yet. Ah, air travel. Some people find it a stressful, chaotic event that must be tolerated in order to get somewhere more exciting. To me, it’s an integral part of the entire travel experience. Air travel is not just a promise of adventures to come, but an adventure in itself—something to be savored and experienced, right down to overhearing the flight attendant absently comment that there are a lot of people missing on the flight, just as my boarding pass is scanned and I have no choice but to proceed with the flow of other passengers into the gaping jaws of fate. With each hesitant step toward the fuselage, I’m thinking of reports of crashed flights where half the passengers didn’t show up, ostensibly because they experienced a sense of foreboding that saved them from a fiery death—a sense that I utterly lack, so excited am I to experience a new adventure. But I digress. Believe it or not, I love it all. The monotoned TSA agent who dryly comments “you don’t travel much, do you” to the woman in front of me as she digs liquids out of her bag. The bone-dry air that the plane must pipe in directly from the Mojave desert that gave me three—yes, three nose bleeds. I even love that wonderful mystery pasta served on the flight—those dimply little pillows that I think were meant to be gnocchi, but bless our Asia-bound hearts, were more like the gelatinous balls in the bottom of a bubble tea, squished and then covered in a savory sauce. Yep, no doubt about it: air travel is like a crusty old friend who has stale breath and serves you chipped beef out of a can, but who you love to visit because he’s always got a new story to tell. I especially love it today, because a mere two weeks ago I didn’t think I would be here to fear that the plane will fall at the first tremble of turbulence, or eat gelatinous gnocchi balls. A mere few weeks ago, I discovered I wouldn’t be going to Esalen for a month-long work study, which is what I had planned to do this year rather than travel abroad. The very space-limited program to which I applied couldn’t fit me in, even though I had applied six months in advance. 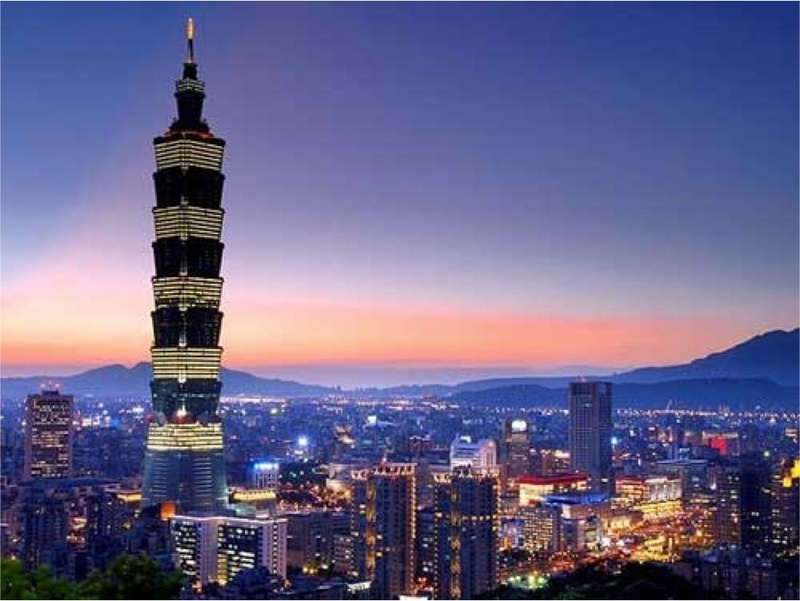 So, when I discovered that little tidbit, I thought I would have no vacation this year (cue violins), until a dear friend of mine took pity upon my plight and invited me to Taiwan. My very first-world problem had been solved in record time.